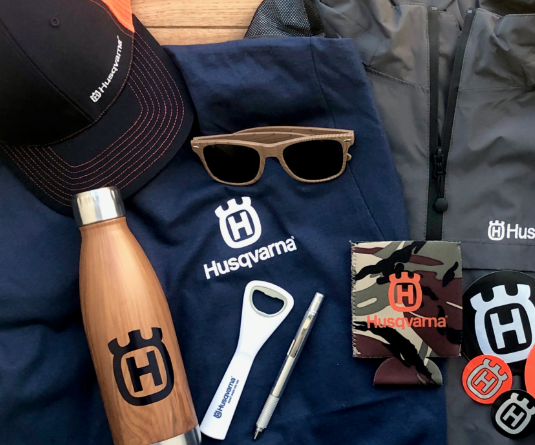 You could win an awesome prize pack from this new one-time entry Husqvarna Spring Swag Sweepstakes! There’s only five winners, but as I always say, you can’t win if you don’t enter. 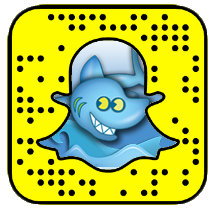 Each prize pack includes a jacket, t-shirt, hat, umbrella, stainless steel bottle, sunglasses, and more. Be sure to enter by April 22nd. Good luck!